Welcome to The Euro Shop, Inc.! 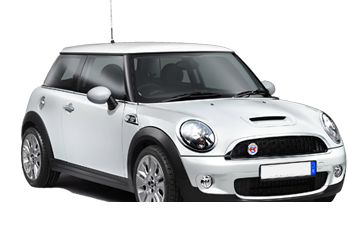 The Euro Shop is an independent shop that specializes in the repair and maintenance of Land Rover, BMW, Mini Cooper and all European vehicles. 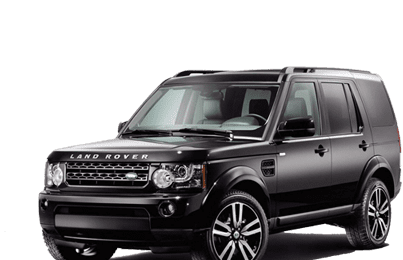 We have a new facility with state of the art equipment and factory trained Land Rover Gold Certified Master and ASE Master Technicians to provide you with top quality work at reasonable prices. 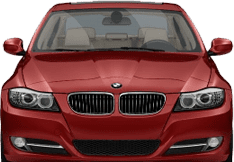 The Euro Shop is a full service repair facility with the ability to perform all your repair or maintenance needs on all years and models of Land Rover, BMW, Mini Cooper and all European vehicles. We hope you will stop by and see what we can offer you as an alternative to dealership service. We strive for 100% customer satisfaction and make every effort to fix it right the first time, every time. Give us a call today and sign up for our new Euro Shop Loyalty Points Program!